The Summit was attended by 500 delegates including different stakeholders from the industry. Two-day summit expanded over 8 sessions had a mix of presentations and panel discussions, all moderated by experts. The Summit also had a showcase of kinds of Electric Vehicles. 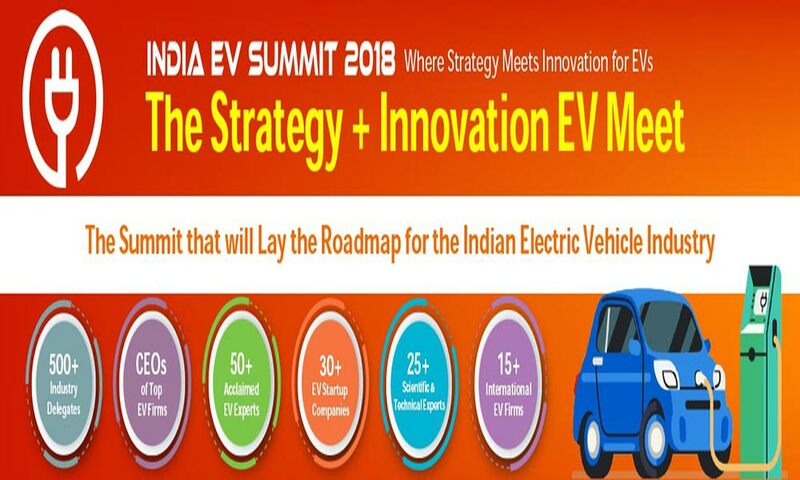 The Summit was organised to act as a catalyst to the EV Industry and the Conference content was curated around the white paper "EVolution or rEVolution" published by EAI.